Our Mission is to connect consumers, businesses and schools, creating a strong alliance that will allow all students the opportunity for an excellent education. 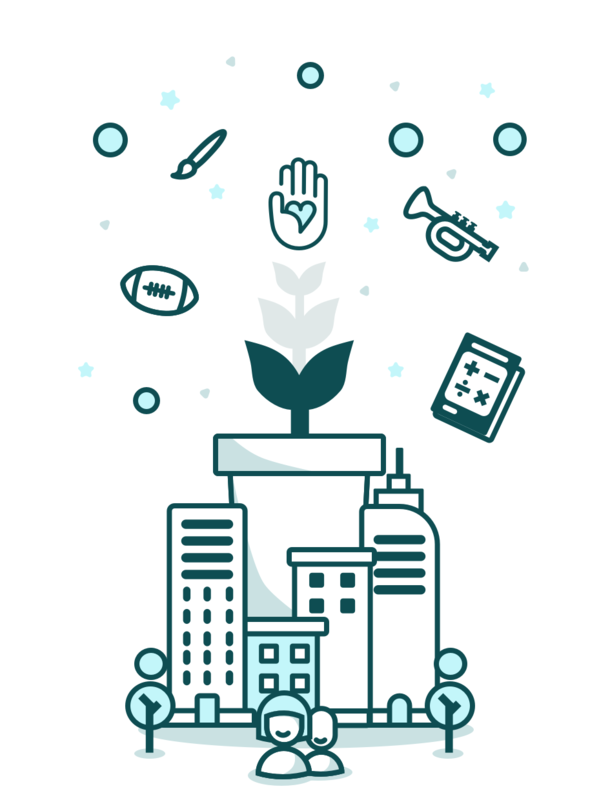 We believe that no student should be refused school academics, activities or athletics, regardless of school budgets or family financial circumstances. Leave our students with a better educational opportunity than we found it. What we focus on grows. Build to pay it forward for future generations. Creating a link between consumers, businesses & schools that allows everyone to create a brighter future. Bring fun back to our schools. Making a place that students want to learn, feel safe and enjoy extracurricular activities.  giveback2schools was formed in 2017 out of a desire to make a difference for our students’ education. Students become better, well-rounded adults and future employees through participating in extracurricular activities such as art, music & sports. Today the extras are gone and are only available for students whose parents can afford the time or money it takes for their student to participate. Our goal is to give students the best possibility to succeed now and in the future. Students need to be able to have fun, use creativity and have experiences that will give them the ability to grow. Together we can allow students to dream big. The time is now to pave the way and make a difference. You can make a difference with us and share our mission with everyone!